AIM Awards 2015 – Entries are now open! 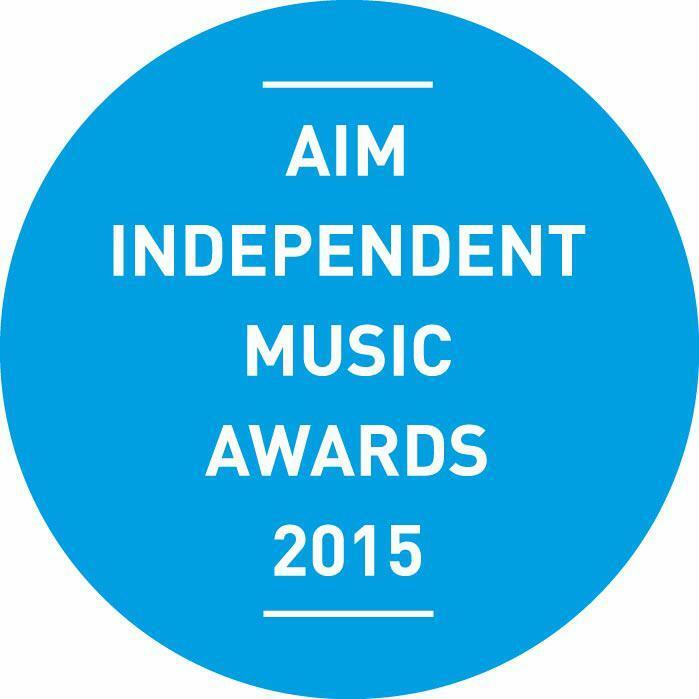 Entries are now open for the 2015 AIM Awards! Deadline is 29th May 2015 in order to be considered, so be quick! Good Luck! Follow AIM Awards on Twitter and Facebook.